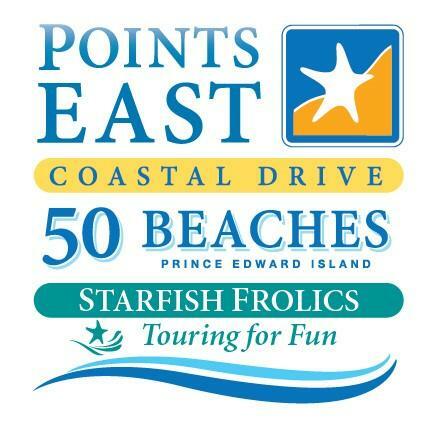 The Points East Coastal Drive has more than 50 phenomenal beaches so close to one another you'd swear they were all one. Best of all, Points East Coastal Drive beaches have the warmest waters north of the Carolinas. 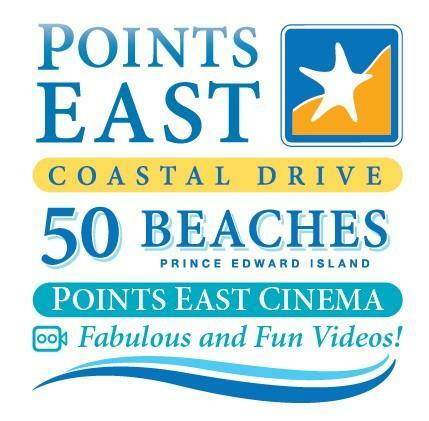 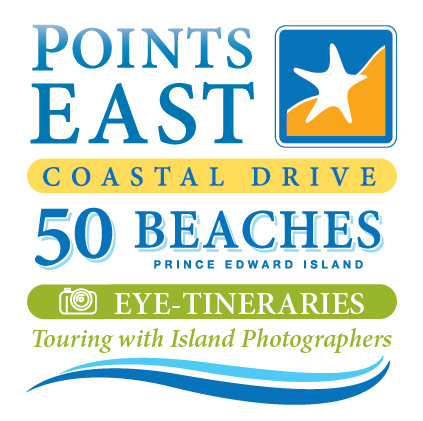 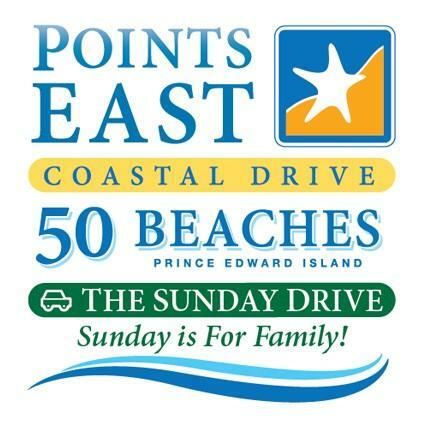 Join us with the #pointseastcoastaldrive to be featured!